Remember the great Joseph Marc sunglasses I reviewed a couple weeks ago for our Mother's Day Gift Guide? My husband LOVES them and wears them everyday so I am so happy to say that Coastal.com and The Review Stew are now giving a pair away to all my great readers! Enter below to receive a pair of Joseph Marc Sun 4110 Gunmetal! They are perfect as a Father's Day Gift this June and they are worth $88!!! 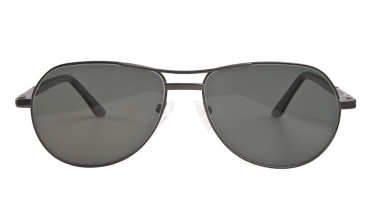 Win It: Coastal.com is generously offering (1) Joseph Marc Sun 4110 Gunmetal Sunglasses to a lucky winner!